The National Needlearts Association hosted its semi-annual spring trade show this weekend in Phoenix. TNNA trade shows are the perfect place to see old industry friends and meet new ones, show off your newest collection of garments and yarns, meet retailers and designers, and, most importantly, to sell some yarn! Meg Myers, our resident web administrator and graphic designer, headed out to Phoenix with Betsy, Heather and Susan for her first trade show experience. 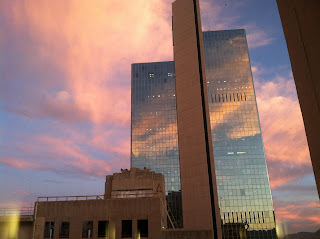 Here is her TNNA recap in pictures. The famous "Yarn Wall", one skein of every CEY brand yarn. 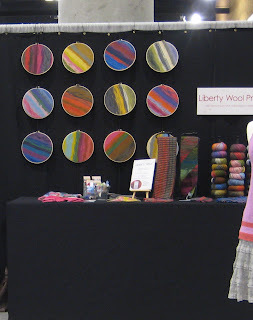 Liberty Wool Print colors, awesome display idea! 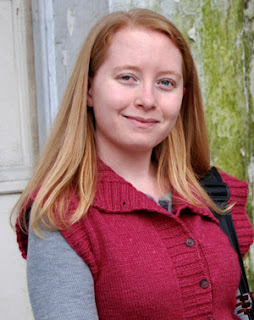 MillaMia, a new line of patterns and washable Merino for kids. Their photography is guaranteed to make you smile. Why is important medical documentation vital? Without it, your health care would be compromised. One doctor wouldn't know what another doctor was doing. Without adequate documentation of visits, lab tests, treatments or surgeries, quality of care would certainly be erratic and potentially deadly. Thanks a lot. 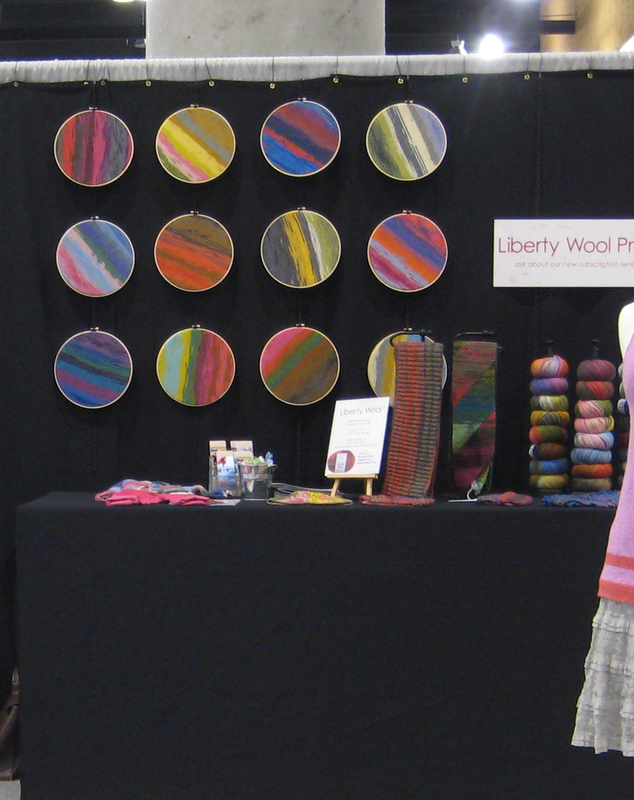 Things to do with Liberty Wool Print!